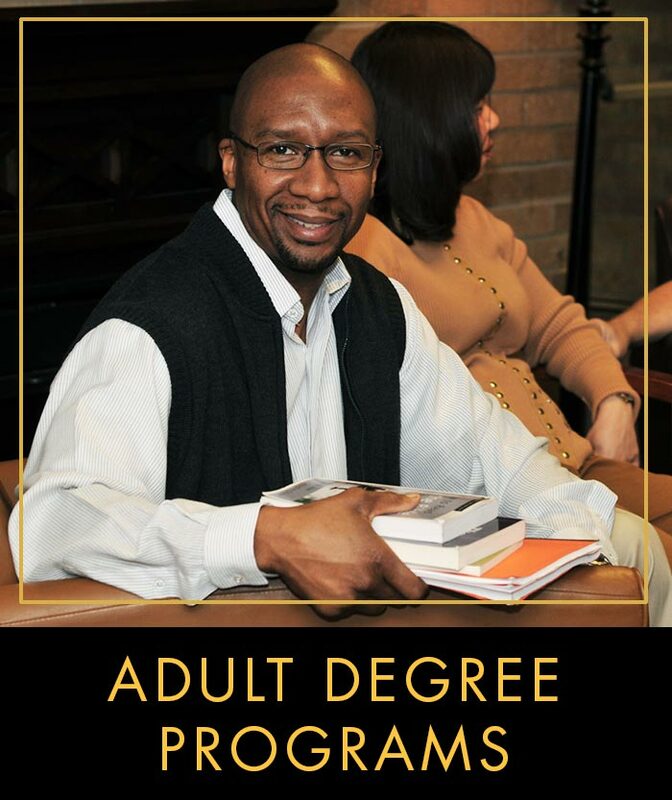 Geneva College is a Christ-centered, academic community offering over 80 undergraduate majors and programs, four graduate programs, and fully online Adult Degree Programs. 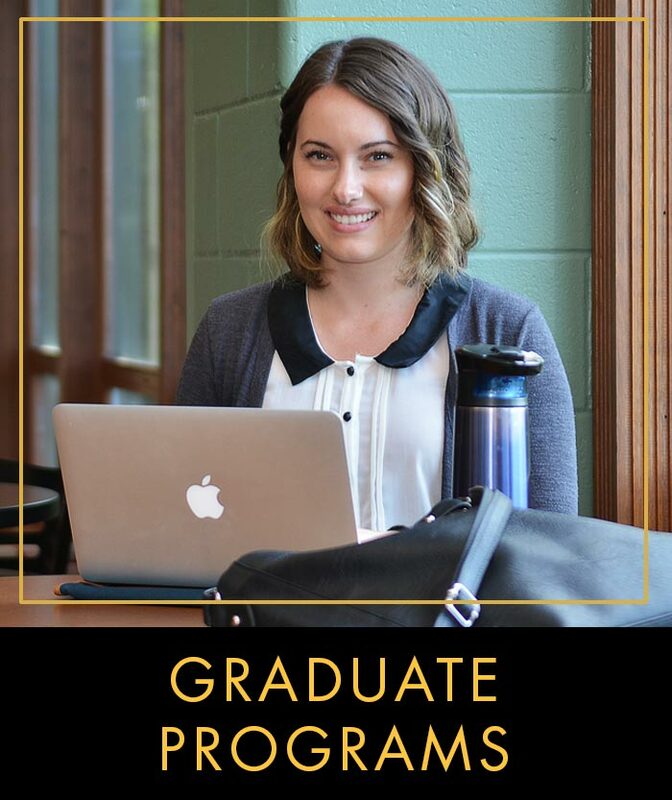 Geneva’s liberal arts foundation fosters academic strength through the study of humanities, social and natural sciences, and biblical studies, as well as experiential learning and study-abroad opportunities. Our committed Christian faculty will challenge you with curriculum grounded in the perfect truth of Scripture, and our top-notch academics are accompanied by a full integration of faith in every aspect of student life. 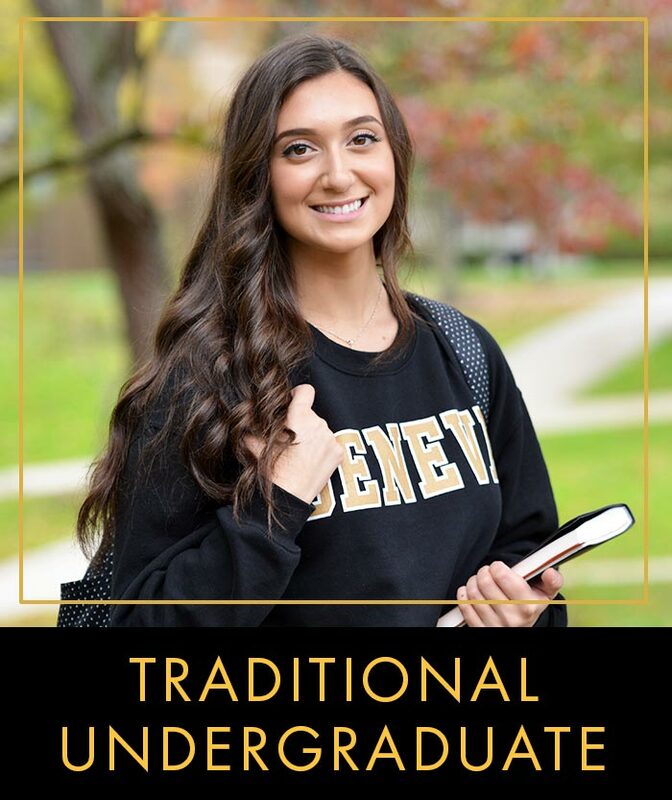 Geneva invites applications for a comprehensive education to equip students for faithful and fruitful service to God and neighbor.